The perfect cycling start for young girls. 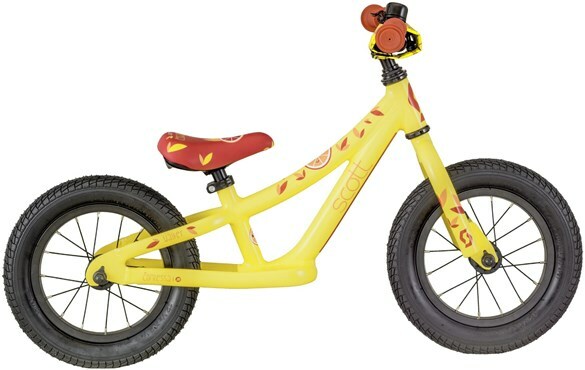 The Scott Voltage Walker is a balance bike that will allow young kids to develop essential cycling skills and have lots of fun at the same time. With a little platform to put their feet on once they have mastered their balance, the Walker will give them the best introduction to cycling. The Scott Contessa Walker is a great bike for developing balance before kids are able to pedal. Frame: SCOTT Walker 12 foot plate/ Alloy 6061 P.G.